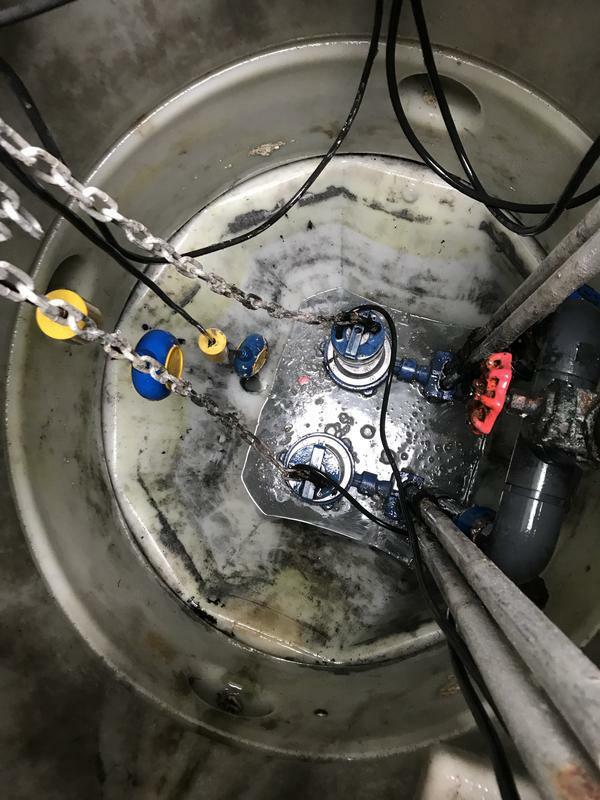 Whether you are looking for emergency drain repairs or you want to fix an ongoing problem, First Action Drainage Services can help. 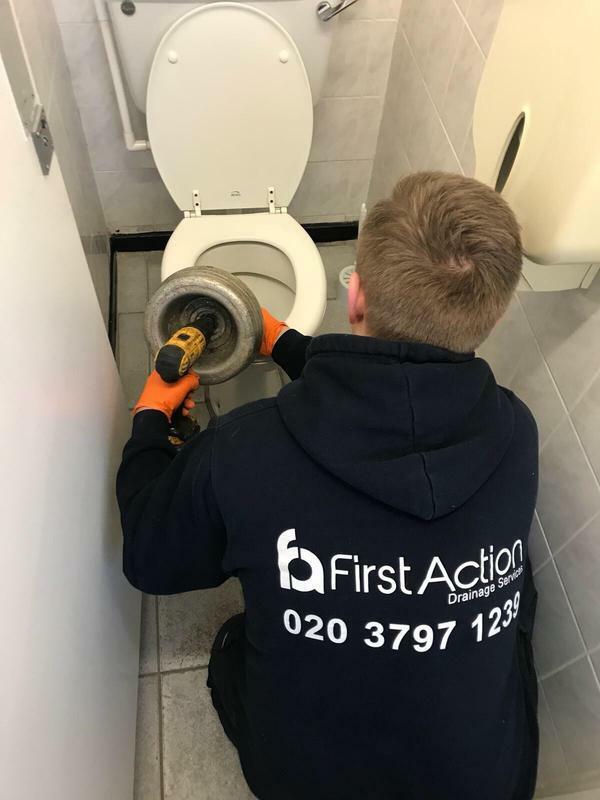 We are based in London and provide drain repairs to customers in London and the surrounding area. With 33 years experience, we provide comprehensive drainage solutions for business and domestic customers. 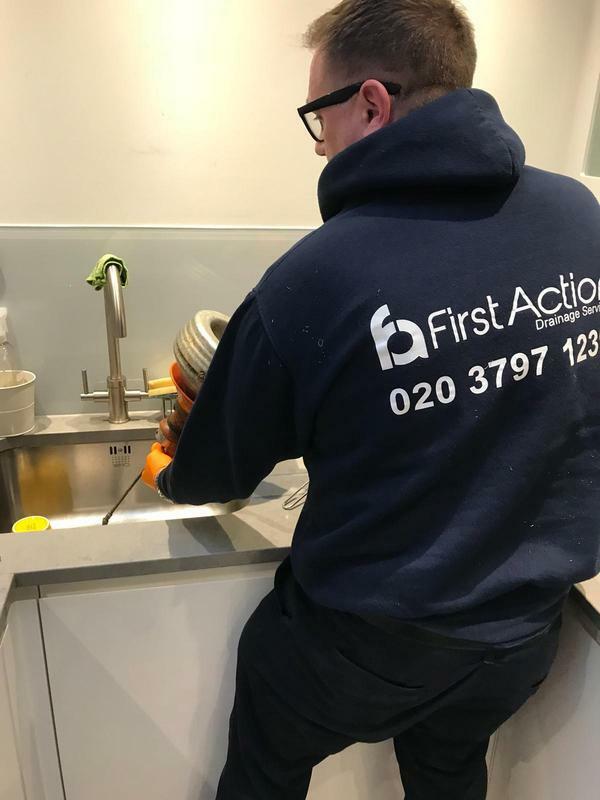 First Action Drainage Services is one of the most respected drainage companies in London. 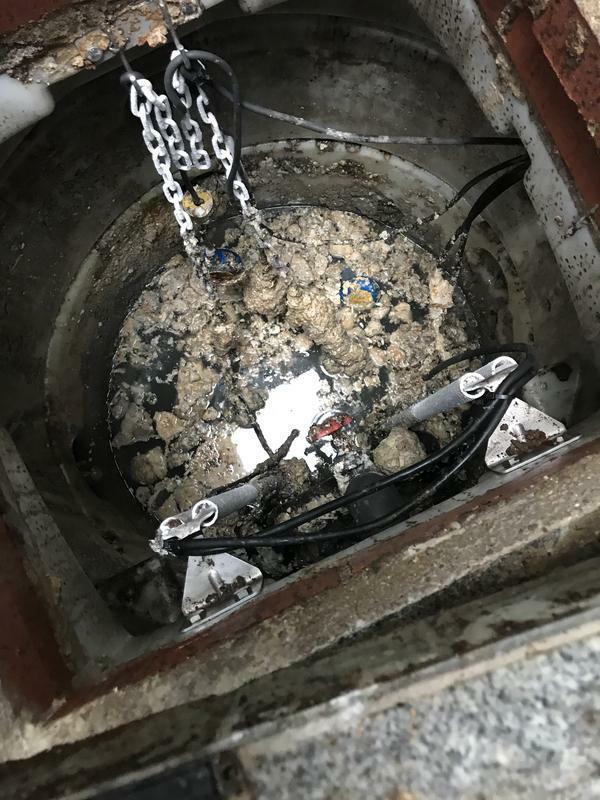 We value every customer and do our best to make sure that we are there when our customers need us, from a general drain repair and clearance jobs to emergency drain repairs. 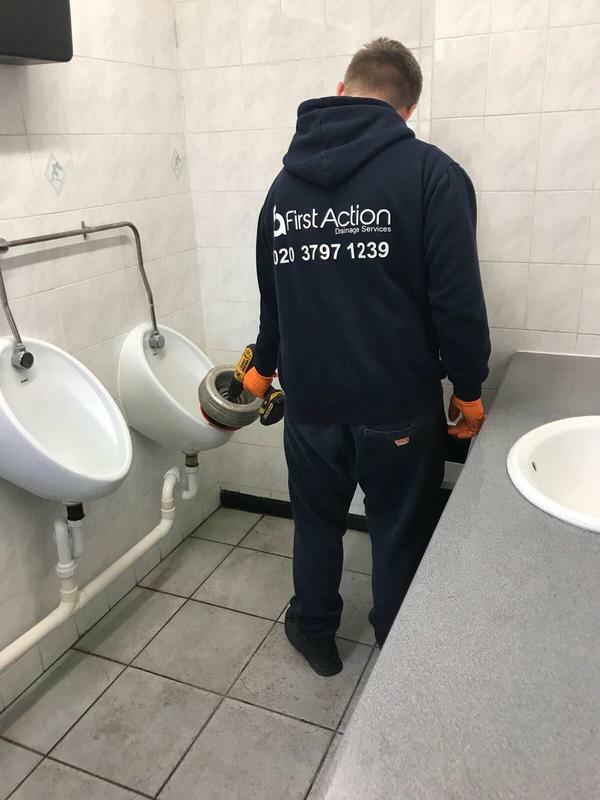 We are proud of our reputation and the high standards that we work to, to help promote best practice and to stay in touch with the latest technology, legislation and products for drain repairs. We offer an emergency call out service and our drainage specialists provide our customers with competitive rates and an outstanding service. We offer a FREE camera check on completion of each job so rest assured your in safe hands. 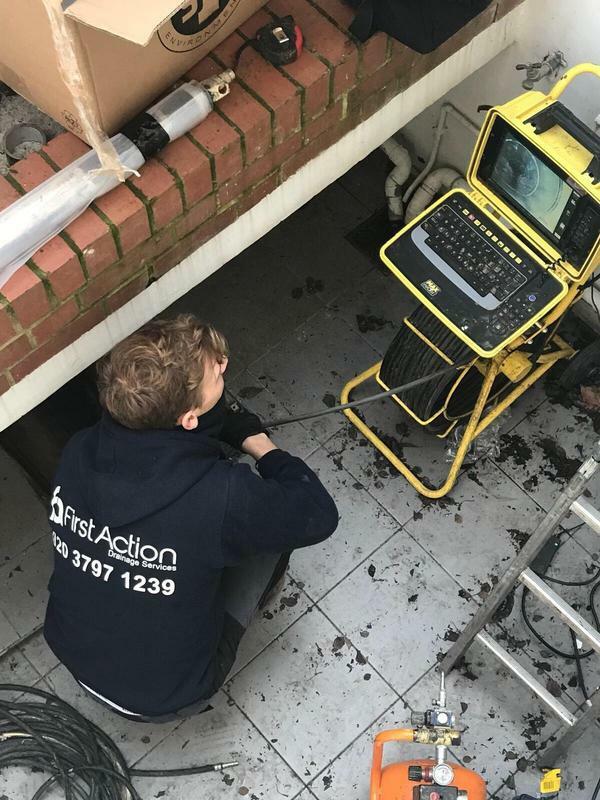 If you would like to find out more about the drain repairs services that First Action Drainage Services offers, please contact us. "Punctual, professional, helpful, very happy to recommend. I was incredibly impressed with the service provided." "Great service , very polite and very knowledgeable about drain systems . Would recommend him above all the big companies . He turn up on time and went thought what he was going to do before he undertook the works . Will be keeping his number for future works ." "Very efficient, polite workers - came on time and did the job as it was described. Extremely helpful - good job done all round. Would definitely use them again"
"I found Darren's number by Googling 'CCTV surveys' and his number came up first. When I telephoned his office I was dealt with in a polite manner and an appointment was made for the next day. Darren turned up on time and I knew from the very moment that I met him that I could trust him. Darren took time to explain the process and at no time did I feel that he would charge me more than the quote. If I have to survey more drains then I would use his service."